Caring for rabbits the right way! Great products to keep your little ones busy! 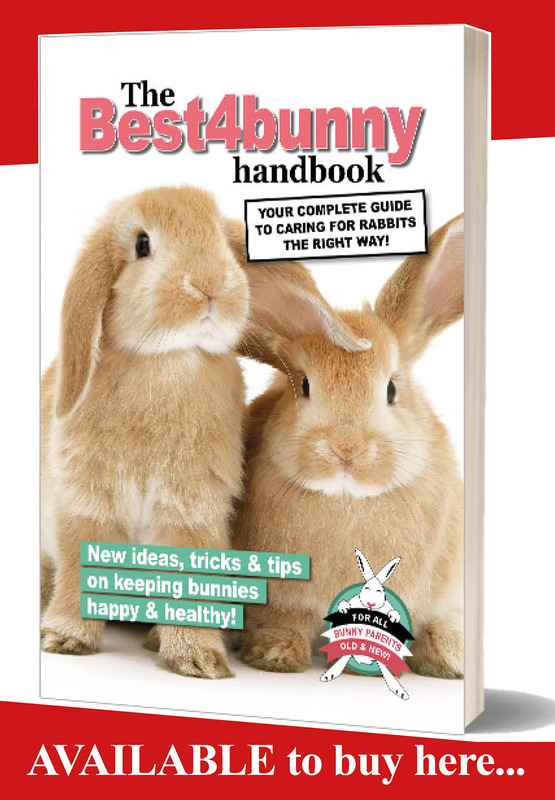 Best4bunny has advice on rabbit care, health and well being. 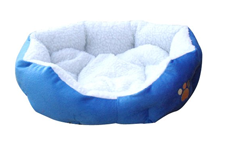 Our website is for everyone that has a pet rabbit, or is thinking about purchasing a rabbit, whether new to rabbits or experienced. 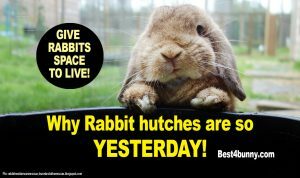 Best4bunny is dedicated in helping to spread the word on what beautiful, intelligent and precious animals rabbits really are. 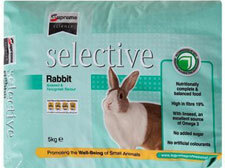 To help existing rabbit owners, future rabbit owners and most importantly the rabbits themselves. 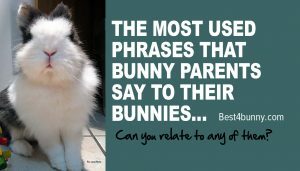 To help offer the best rabbit advice and helpful tips. 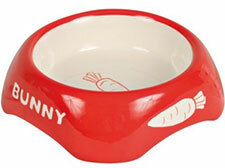 To help promote the modern way rabbits should be looked after today. 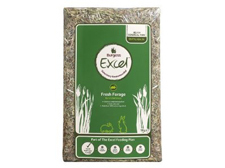 To help improve the way rabbits are kept and to help stop so many rabbits being neglected and abandoned. 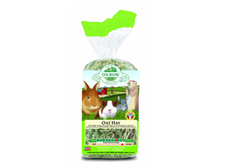 To help promote the right products for your rabbit. 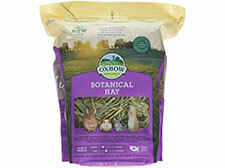 To help promote the right care for your rabbit. 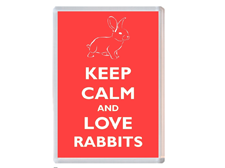 To help promote the importance of rabbit rescues and the wonderful work that they do. 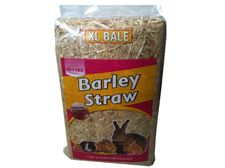 This website is not to be used to sell rabbits or to help promote breeders in anyway.